What is the project about and which are its main aims? The main objective is to develop a platform towards promoting the financial awareness and improving the financial capability of citizens and market participants. 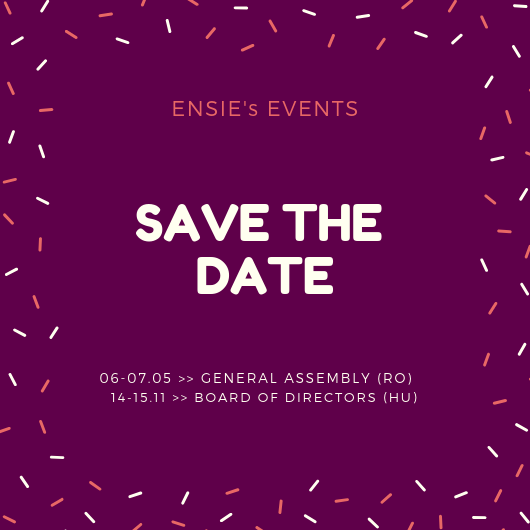 ENSIE has been invited to participate in the User Forum. This forum is composed by representatives of all key stakeholders (financial institutions, entrepreneurs, government bodies, educational institutions, banks’ customers and other potential customers and/or final users of PROFIT platform), as well as high-profile experts in the area. The Forum provides the project with regular feedback. The PROFIT Project web platform includes financial education material, interactive tests and quizzes, articles from trusted online sources, financial forecasting tools, Questions & Answers forum, and many other tools to help you improve your financial knowledge. You can visit the latest release at https://platform.projectprofit.eu/. We'd love to hear your feedback and thoughts! ENSIE participates at the 1st USER DAY - March 16th - BRUSSELS, Belgium. On the 16th of March, only three months after the launch of the PROFIT project, we held the first event in Brussels, in the context of the Global Money Week. At the User Day were present representatives of the Consortium in charge of the implementation of PROFIT, as well as experts in the fields of finance, economics, EU institutions and European networks. Members of the User Forum were also present. The User Forum is a committee of experts that will provide the project with regular feedback and includes representatives of all key stakeholders, as well as high-profile experts in the area.